It’s Here! 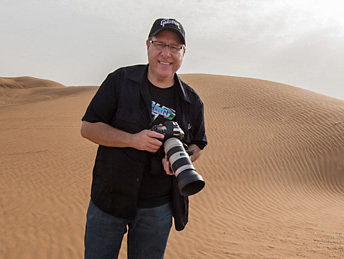 It’s Officially “Worldwide Photo Walk” Day!!! Greetings from gorgeous Lisbon, Portugal where this morning I’m leading a local walk here with 50 awesome photographers (and some of my dear friends from around the world, including my “Lisbon Connection” Fernando “Cheeky Nando” Santos) as part of my 10th Annual Worldwide Photo Walk, sponsored by the great folks at CanonUSA. 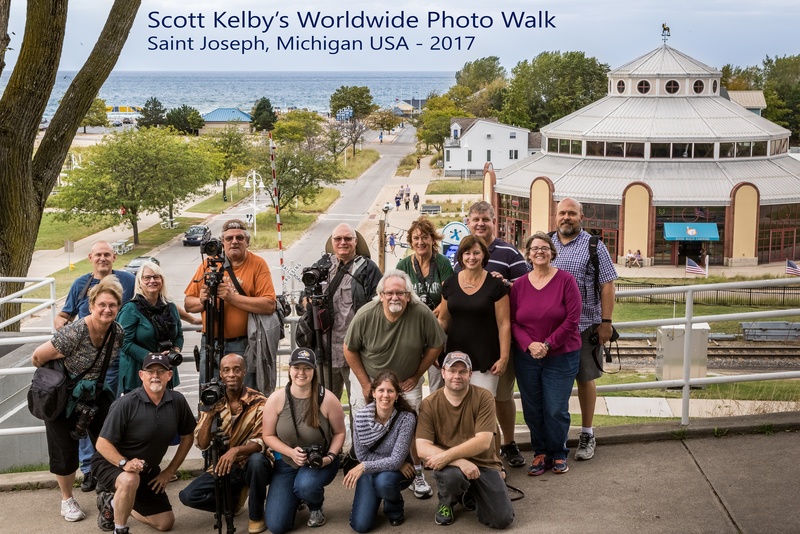 On Twitter, follow @kelbyone and talk to us about photo walk using the hashtag #WWPW2017. 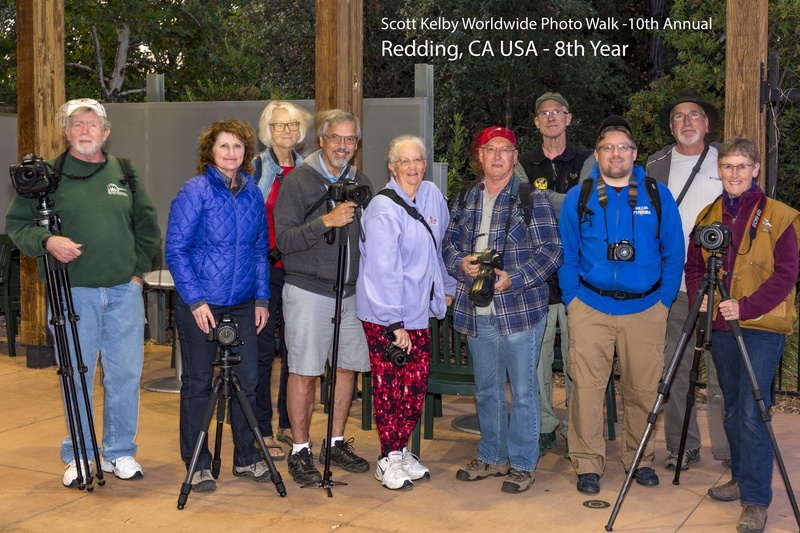 One of my biggest thrills is seeing the Group Shots from walks all over the world come in, so if you have yours, please send me the link or leave me a link here in the comments so I can share them. DON’T FORGET to tell me your city and country for your group shot (in fact, it’s really helpful if you name your file with the city name and country, too!). Once the walk is completed, we will ALSO email all of you so you’re aware of how to upload a picture for the optional walk competition. Here’s wishing you all beautiful weather, a safe fun walk, a chance to make new friends, and some of your best photos yet! P.S. Don’t forget that the Spring of Hope Orphanage in Nakuru, Kenya is counting on us – I urge you to give the $1 donation and help some kids you don’t even know, which is makes it all the better because you’re truly giving from your heart. Next PostWhat an Awesome Photo Walk!!! 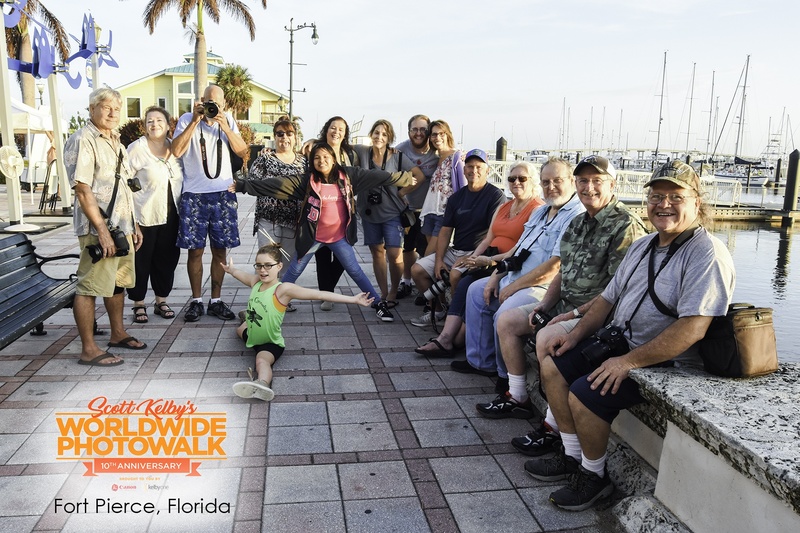 Here’s our group from Fort Pierce, Florida! We had a beautiful sunrise, a totally rad group and lots of fun roaming around downtown. Thanks, Scott, for 10 awesome years! Here’s to 10 more!